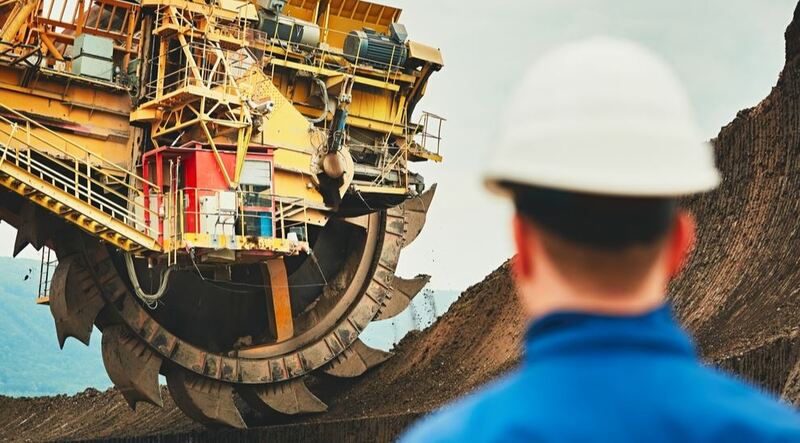 A new report outlines that Queensland’s resources sector spending with regional small and medium businesses has increased by 19 per cent over 12 months and recorded its first gain in six years. 69 per cent ($19.3 billion) of purchases were from vendors located in Queensland compared with 64 per cent ($16.2 billion) in 2016-17 – a 19 per cent increase in Queensland expenditure for the year. An additional 30 per cent ($8.5 billion) was procured from interstate or New Zealand vendors (compared to $8.6 billion in 2016-17). Just 1 per cent ($0.4 billion) was procured from international vendors, compared with 2.3 per cent ($0.6 billion) in 2016-17. Minister for Employment and Small Business, Shannon Fentiman said small businesses are the lifeblood of regional economies and a key part in powering the state’s jobs growth. “Since we highlighted the need for change last year there have been positive signs, but more can be achieved, and I am sure it will be,” the Minister said. 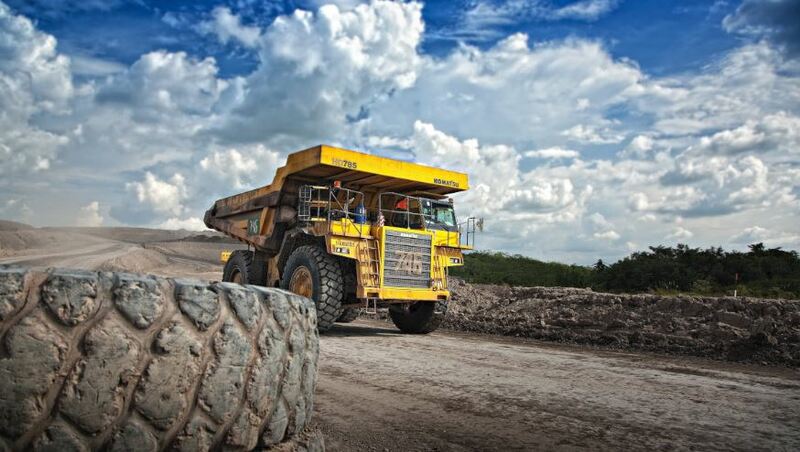 In the nine years since 2009-10, the Queensland resources sector has purchased $210 billion in goods and services from suppliers in Queensland. This is the first year the sector has recorded an increase in Queensland spending since 2011-12. 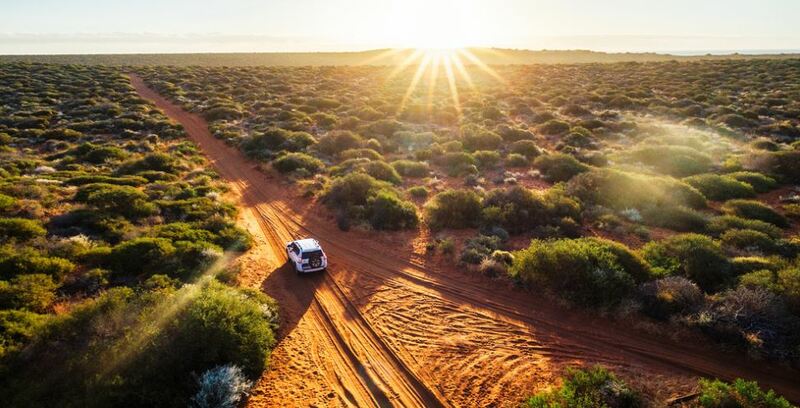 The report further detailed that over $8 billion was invested outside the south-east, with 8,000 regional suppliers benefiting from the resources sector over the period. QRC Chief Executive, Ian Macfarlane believes companies are listening to the need to buy locally and responding to the challenge by focusing their procurement strategy on their social licence to operate. “By spending in Queensland, the sector promotes the long term sustainability of local economies and boosts employment and economic growth by expanding local industries,” Mr Macfarlane said.